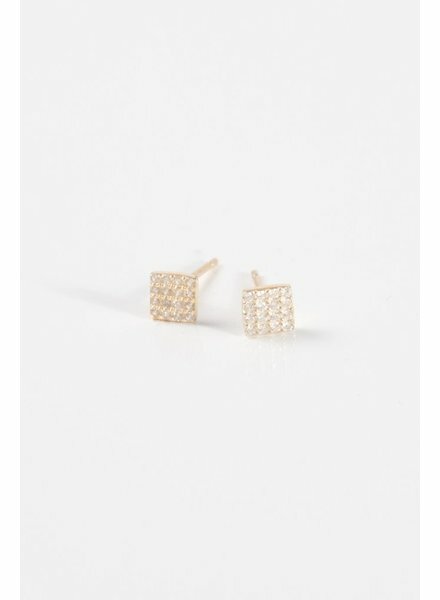 Gold plated sterling silver pave stone mini square studs. Each side measures .5 cm. 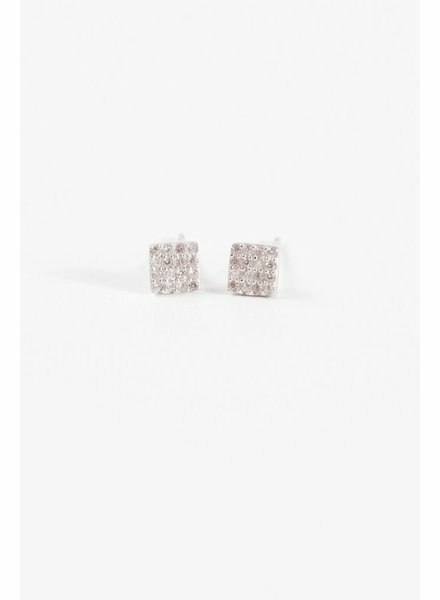 Sterling silver pave stone mini square studs. Each side measures .5 cm. 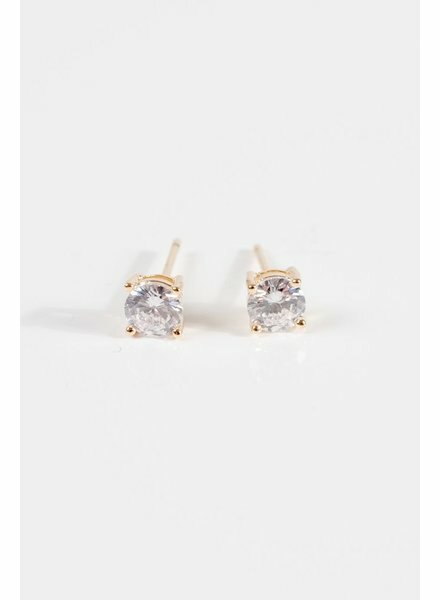 Classic gold plated sterling silver, circular, crystal stud. Standard post. Measures .25 CM in diameter. 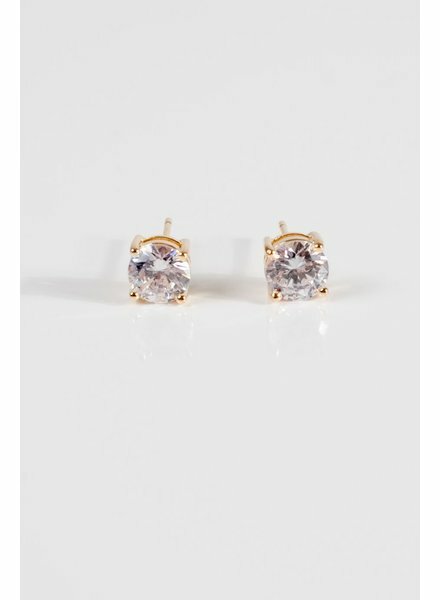 Classic gold plated sterling silver, circular, crystal stud. Standard post. Measures .5 CM in diameter.